Our dealer floor plans offer the competitive pricing and flexible terms you need with the dedicated, attentive support you want. Every NextGear Capital dealer floor plan is serviced and supported by a dedicated account executive. Our local representatives are graduates of the NIADA’s certified master dealer program, and are the best trained in the industry. We provide on-site, online and over the phone assistance with your dealer floor plan, giving you the help you need, when you need it. NextGear Capital is the automotive industry’s leading comprehensive provider of lending products and solutions. Our dealer floor plans provide buying power to over 1,000 live and online auctions nationwide. We’re revolutionizing the finance industry through easy-to-use dealer financing options, best-in-class customer service and innovative technology. A NextGear Capital floor plan is distinguished by our cutting-edge technology and innovative dealer Account Portal. Our Account Portal offers dealer clients 24/7 account access from virtually anywhere. Floor and unfloor a vehicle, request or view titles and check a unit’s MMR – all in real-time from the convenience of your smart phone. Supplementing working cash with a floor plan is a tried and true method to grow business. Find out how NextGear Capital dealers are tackling the challenges of today’s market head-on by properly utilizing their lines of credit. Establishing an automotive finance plan is one of the first steps many dealers take to set their business up for success. Check out some of our video resources for tips and best practices on managing your dealership’s finances. Our webinar library hosts a variety of educational resources and insights from some of today’s top industry voices. 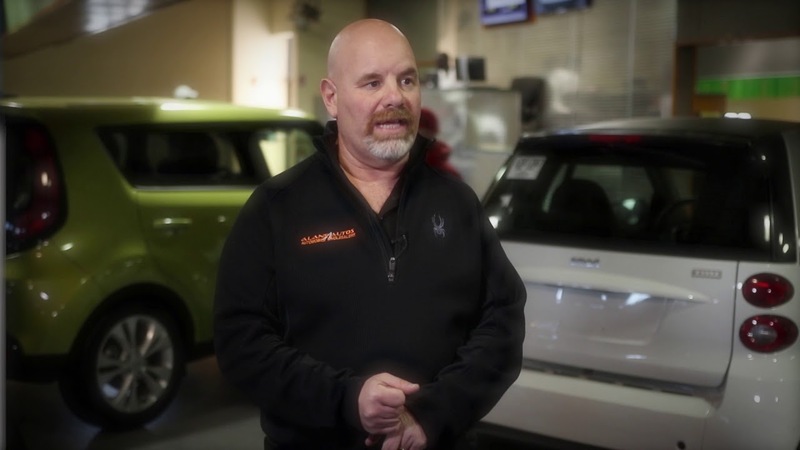 From utilizing auto dealer floor plans to stocking seasonal inventory, tips for managing a successful lot are only a click away. If how to manage a dealer floor plan leaves you with more questions than answers, our white papers have you covered. Ranging from how much you should be borrowing, to what a floor plan covers, get your answers here.